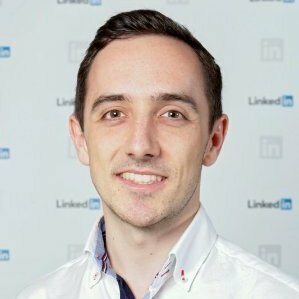 In his role as Customer Success Manager at LinkedIn, Chris Jones is helping to transform the way that professionals connect. Chris works directly with SMBs across Australia and New Zealand, and helps them build their talent brand, and ultimately advises and guides these clients on making those all-important great hires. Chris has a passion for teaching and developing others, with a strong interest in developing learning strategy and engagement programs. Helping and seeing others be successful is what drives Chris each and every day.